Developers do not like to lower prices in their Manhattan offerings so when sales slow, they offer incentives. 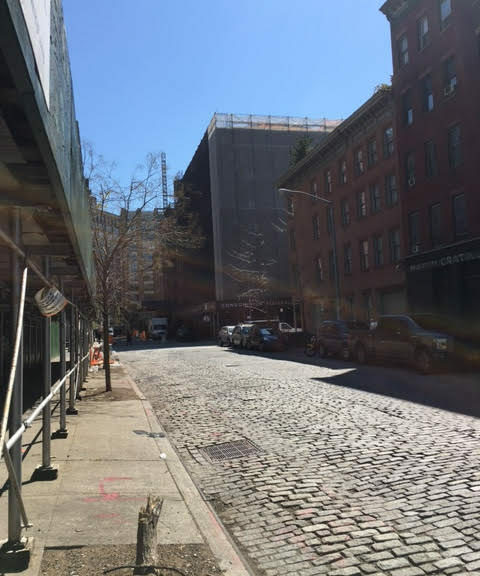 A TriBeCa condo with an unsold penthouse is offering a free parking space to go along with their nearly 5000 sqft penthouse. 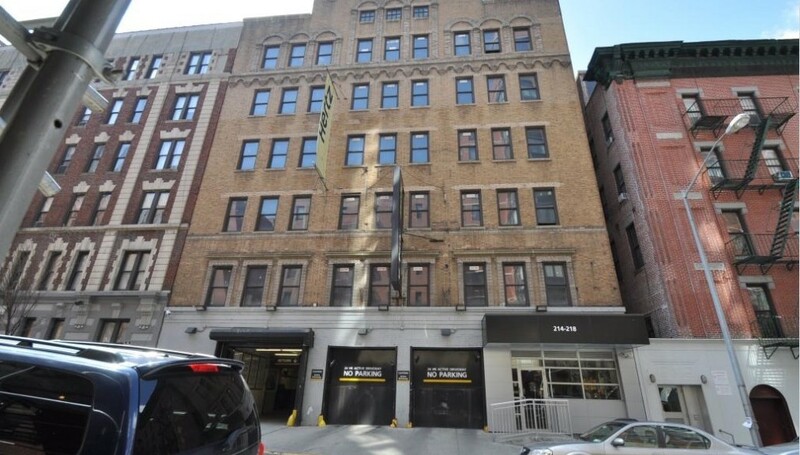 At 71 Laight street, the only unsold unit is offering a 12 by 24 spot below the lobby as an enticement. 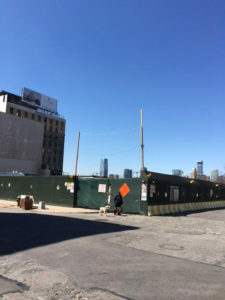 At 1 West end avenue (1WEA) 80% of the units are sold and the developers is offering $25,000 in custom closets for potential buyers on the remaining units to entice buyers. 1 WEA launched about 1 year or so ahead of the Waterline Square development just to it’s west which has a shared amenity space called the Waterline Club, a starchitect pedigree, and better views of the Hudson due to it’s location. 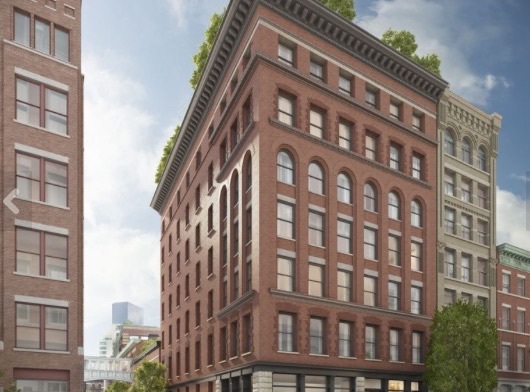 At the Beekman Residences downtown, the condo connected to the famed Beekman Hotel, the sponsor is offering $10,000 towards services in the adjacent hotel. Developers in buildings with unsold units prefer to offer these incentives (instead of reducing prices) which are not recorded on a deed so that it will not affect the future sales of other units in the building. 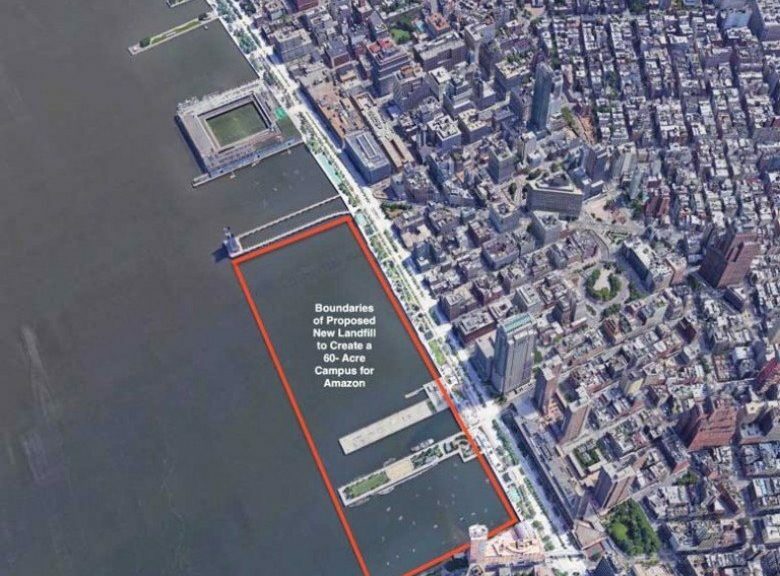 Should we put Amazon’s new NYC HQ in the Hudson River? New York City is among the finalist cities for Amazon’s new headquarters and suggested locations have included Long Island City, the Brooklyn Tech Triangle, Midtown west and lower Manhattan. 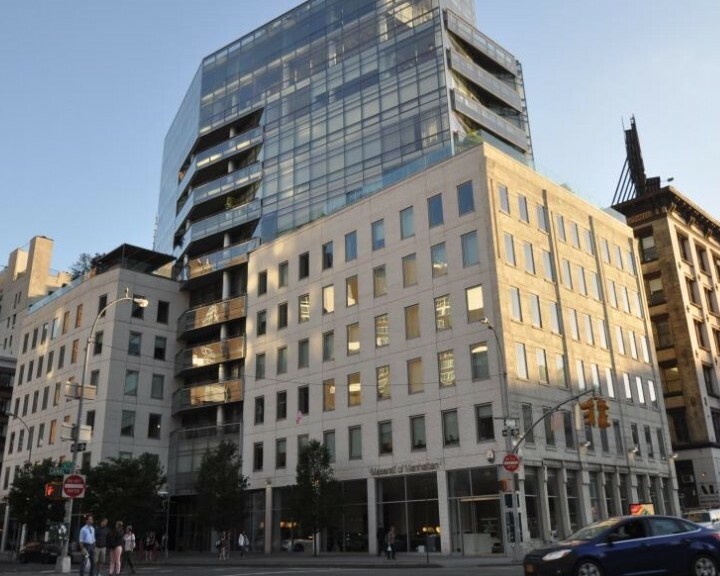 One real estate mogul, the founder of the Battery Park City Authority(BPCA), has suggested to put their new HQ on landfill. Charles Urstadt recommends that NYC use landfill to extend BPC roughly from Chambers street north by about a half mile. His scheme calls for Amazon to pay a nominal land rent and the project and extension would be managed by the BPCA. 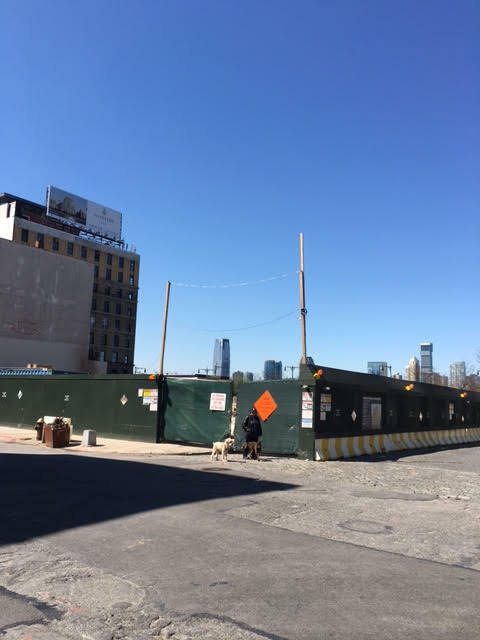 It would add 60 acres to one of the most valued neighborhoods in Manhattan, Tribeca. 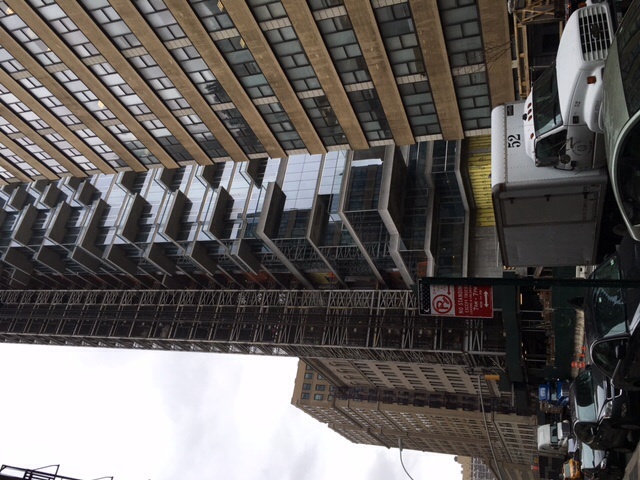 56 Leonard, the Herzog & de Meuron Jenga like tower with 145 condos, seems to be almost finished. The building features a 75′ lap pool, gym, screening room and playroom among it’s 75,000 sqft of amenities. Each apartment has 11′-14′ ceilings and outdoor space. Prices ranged from just under $3 million for a 1027 sqft 1 bedroom to a 4bd/4.5 ba with nearly 8k of interior space in the penthouse for $47mm. 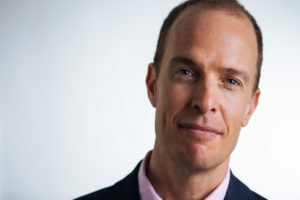 Al listings on streeteasy are in contract. Jennifer Lawrence, “The Hunger Games” star was spotted checking out the Tribeca condo 443 Greenwich street according to NYDN . The posh condo converted from a factory, has a 71-foot lap pool, fitness center, wine cellar and a 5,000 sqft interior courtyard garden. 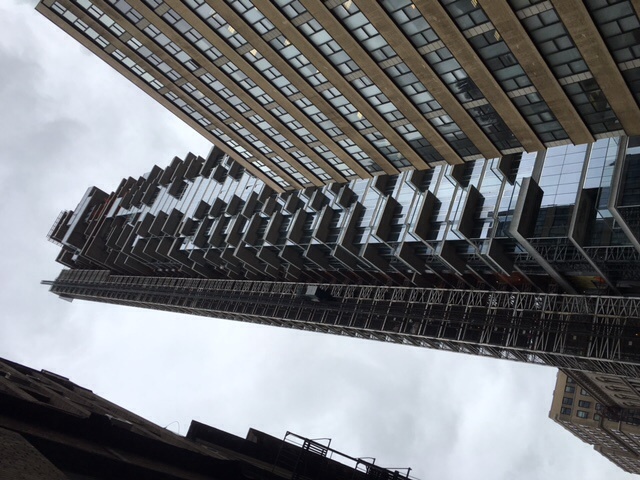 Apartment availabilities range from $7mm to $51mm for a penthouse with 3600 sqft of outdoor space. 7 Harrison street is a 12 unit boutique condo loft whose residents include Steven Soderbergh and David Fincher. 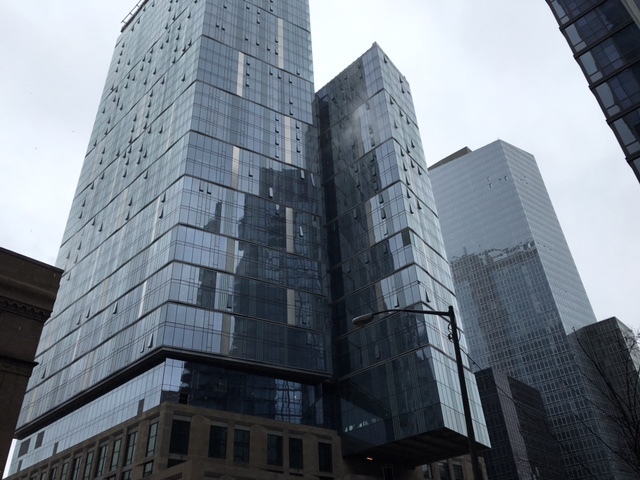 They bought units in this building for just over $8mm and $6mm respectively. The penthouse has not sold however and they have decided to cut the price from $34mm to $29.95mm. 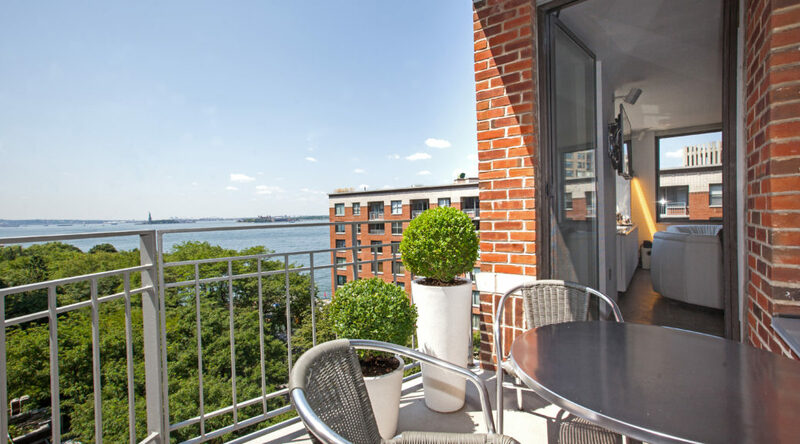 According to Streeteasy.com, the penthouse has 6434 sqft including 6 bedrooms and 6baths plus 5 half baths. In contract at 7 Harrison street is apt 5s which was asking $5.65mm for a 3bd/3ba with slightly more than 2000 sqft.